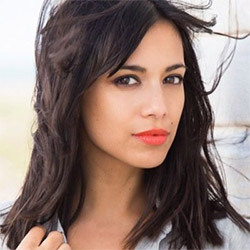 Fiona Wade, our patron, and the OPA have been working to together to create a series of videos. You can view the videos below. Fiona Wade plays Priya Sharma in the popular TV series "Emmerdale". “Ten years ago I lost my father to oesophageal cancer. He was such an amazing person, the best father I could ever wish for and it was so sad and shocking when he was diagnosed. I had never heard of this type of cancer before and I always feel to this day that if we had been more aware of oesophageal cancer or reflux disease then for sure earlier diagnosis would have made a huge difference and maybe saved his life. View our legacy leaflet here which includes Fiona's Story.